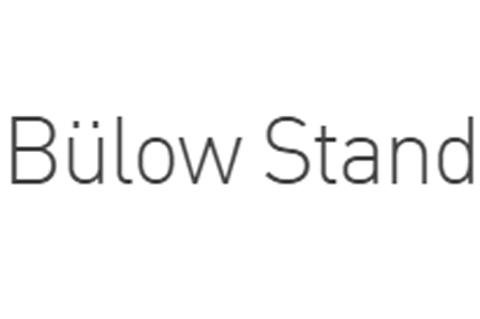 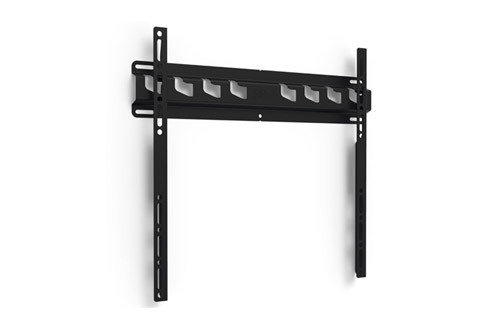 YOUR ARE HERE: AV FURNITURE → MOUNTS AND ACCESSORIES → TV WALL SUPPORTS → TV BRACKET 32 - 50"
A large selection of wall mounts for smaller TV, screens and monitors in good quality. 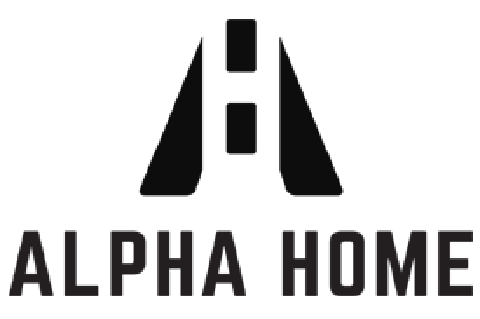 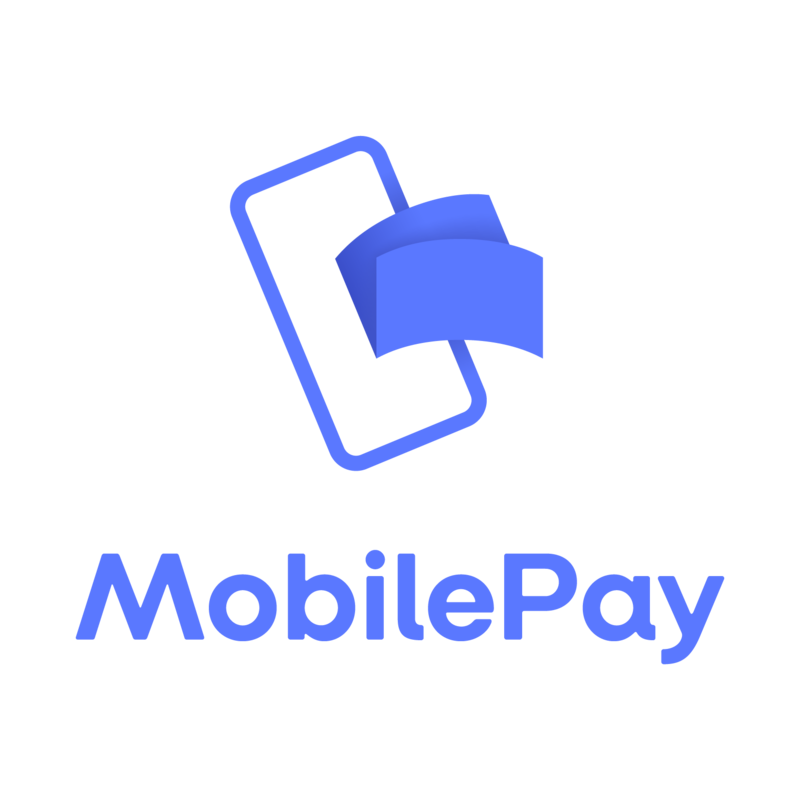 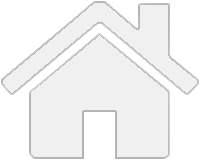 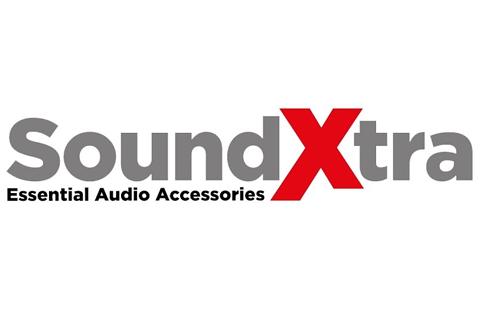 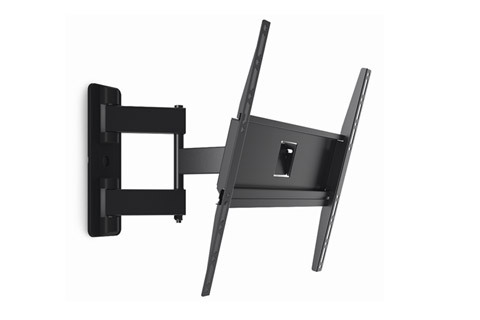 Lots a thin wall mounts to cheap prices and fast shipping. 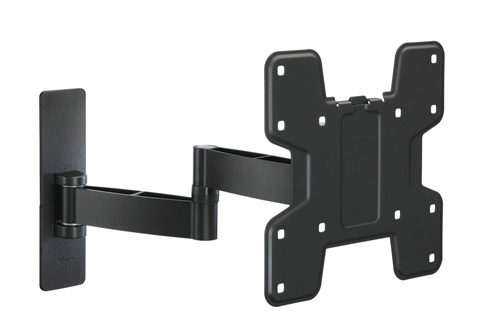 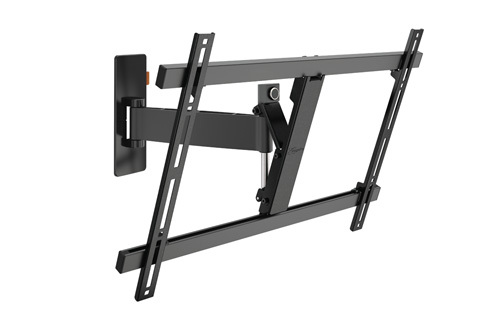 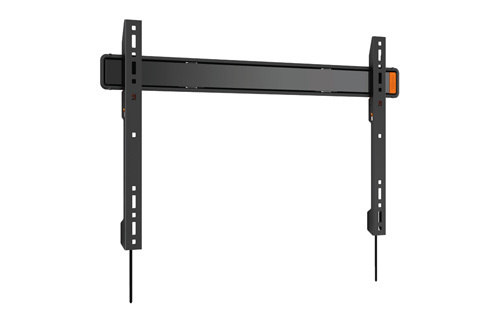 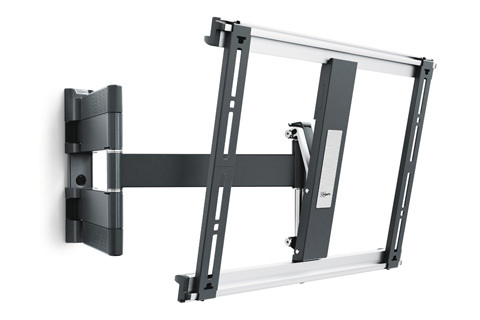 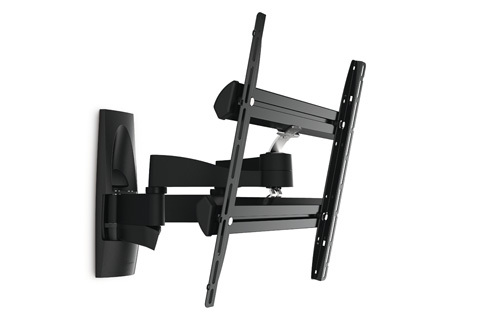 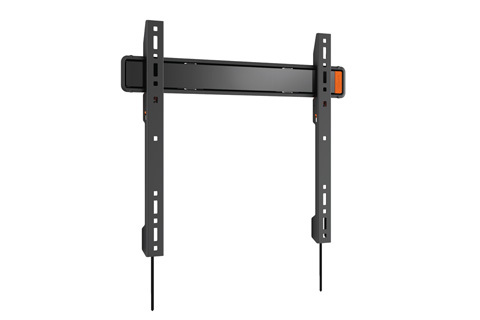 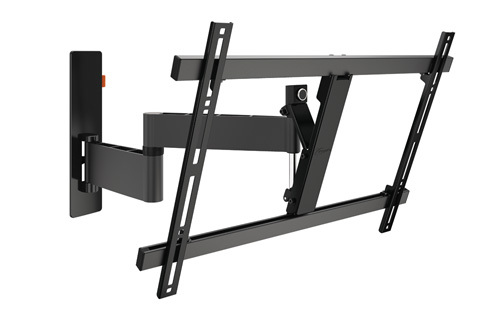 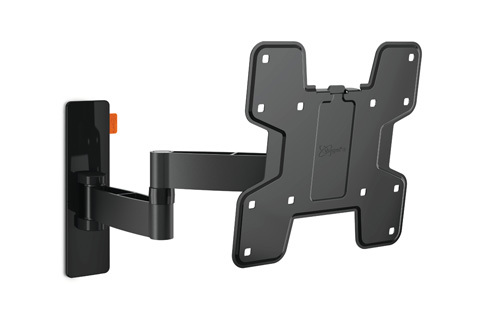 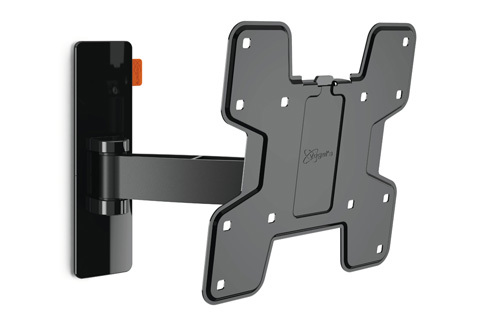 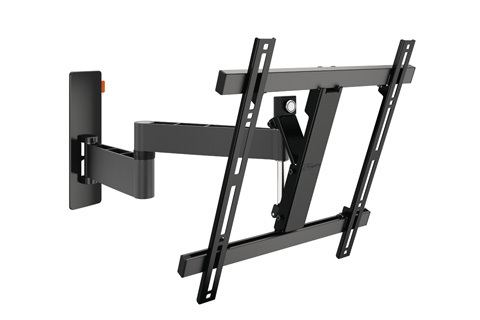 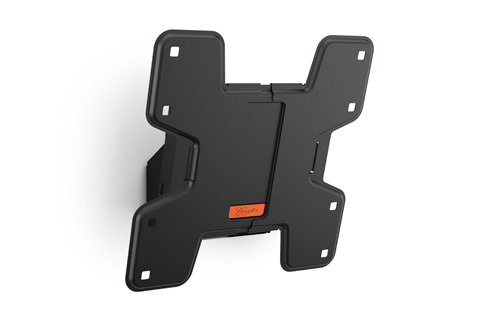 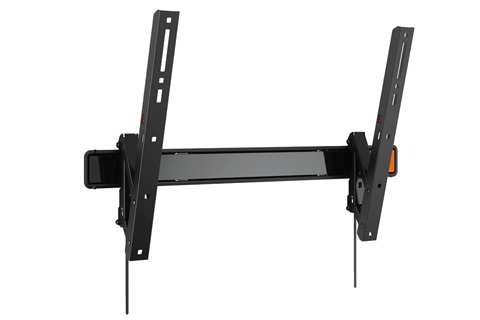 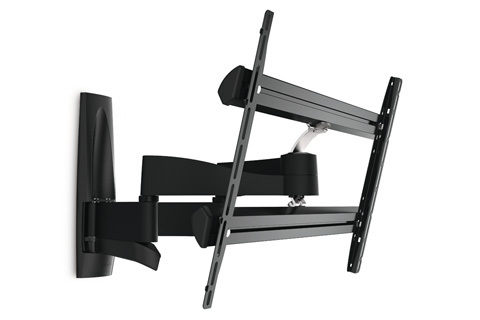 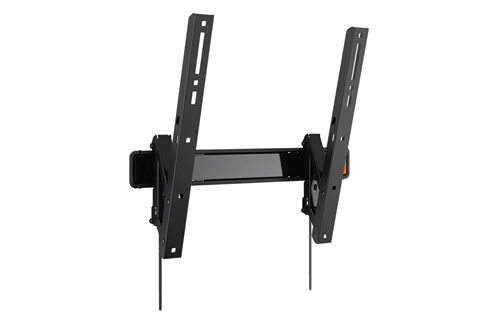 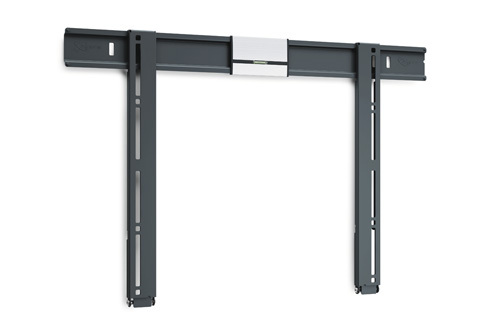 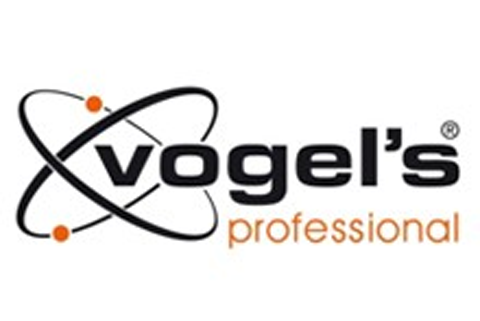 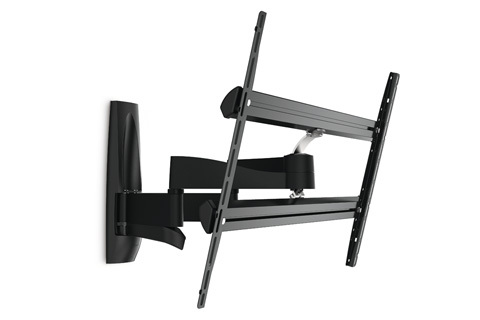 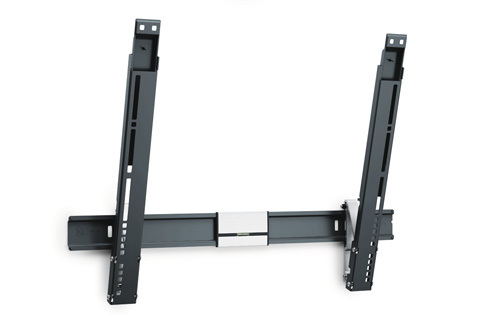 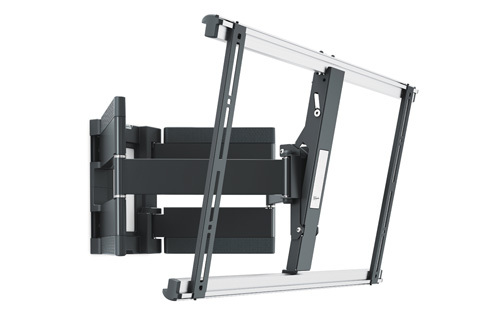 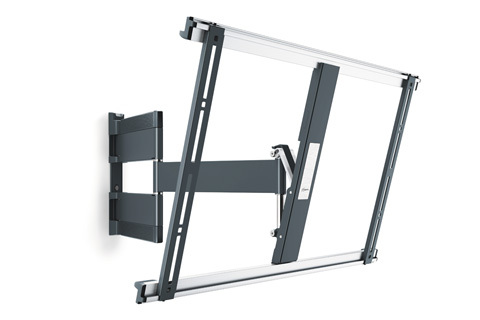 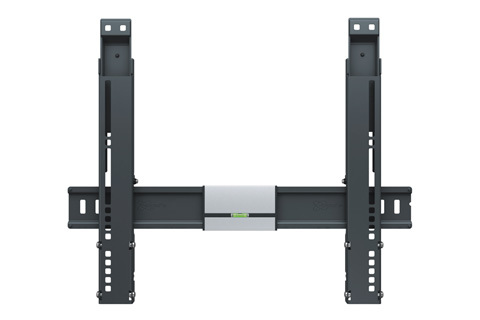 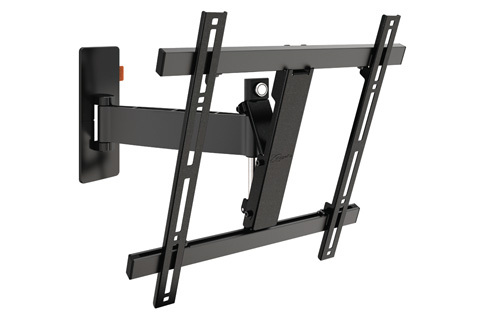 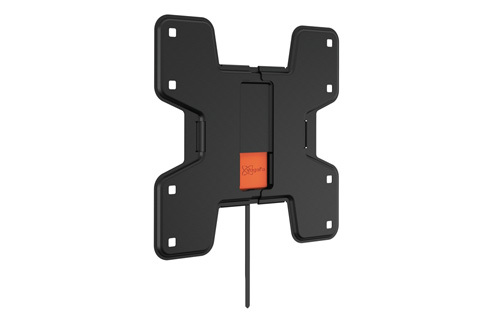 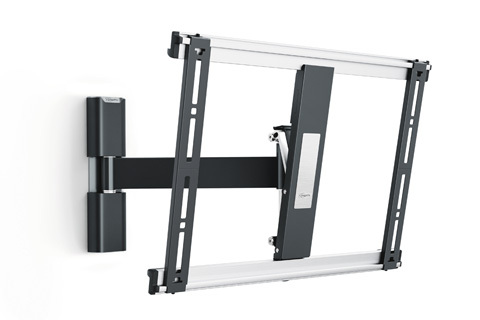 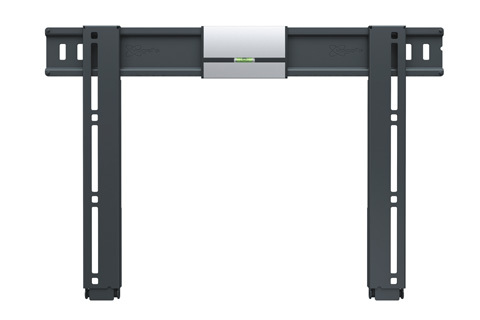 Vogels THIN 405 TV wallbracket, 26-55"
Vogels THIN 415 TV wallbracket with tilt, 26-55"
Vogels THIN 505 TV wallbracket, 40-65"